Existing literature has offered a variety of claims regarding why financial regulatory politics features a relative dominance of the regulated financial industry. In this article, we explore the broader interest group environment in which financial industry advocacy operates. 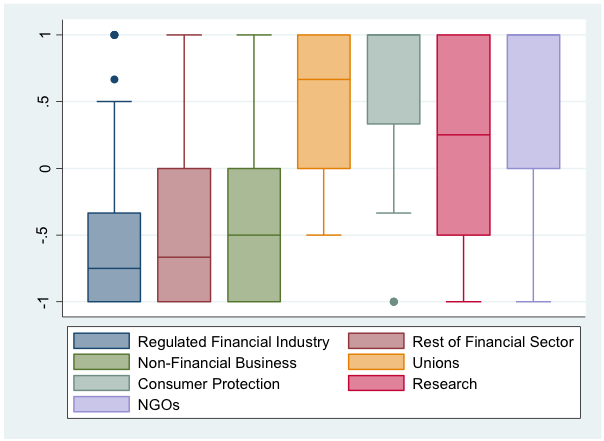 Using new data on interest group participation in financial regulatory consultations, we provide the first comprehensive analysis of the ecology of interest groups that populate financial regulatory policymaking. 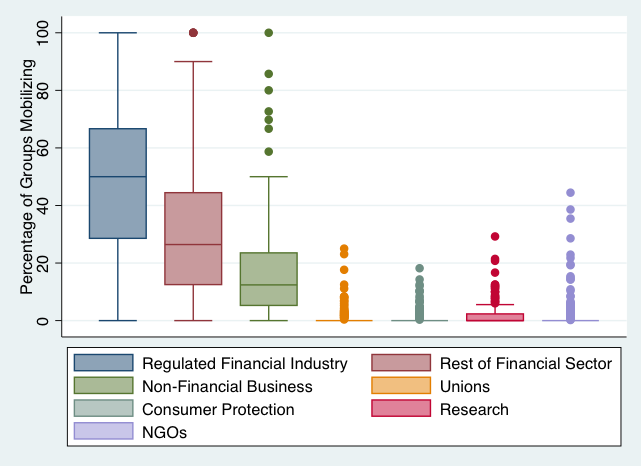 Through a new measure of ‘mobilized dissent’, we find evidence that the level of interest group pluralism in financial regulatory policymaking is constrained by the limited mobilization of voices outside of the business community. We analyse how mobilized dissent towards the regulated financial industry changes in response to different institutional environments. 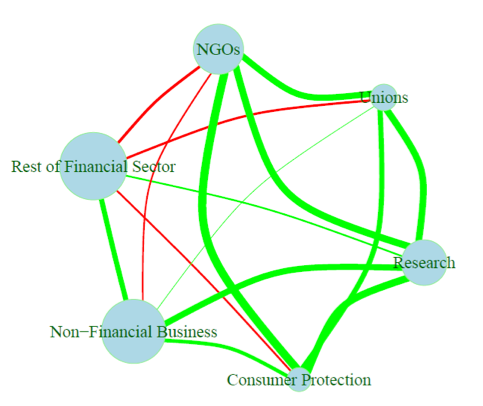 While technical complexity, institutional context and the global financial crisis are found to impact the level of mobilized dissent, the impact of these environmental conditions varies across different groups. 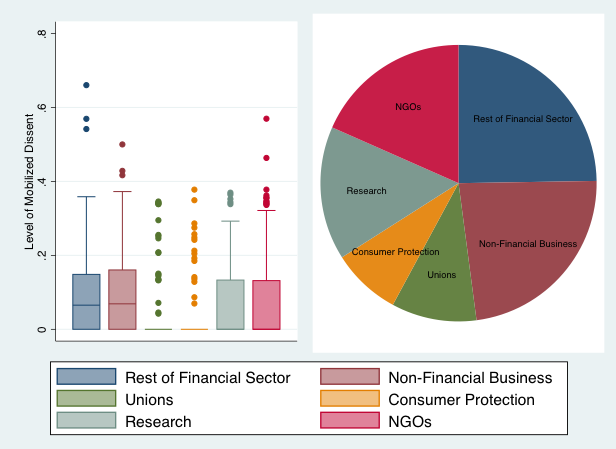 This analysis reveals not only that organized opposition to the financial industry is relatively weak, but also that it is relatively disjointed.